Hello everyone! This is the last weekend of June, where did this month go?? 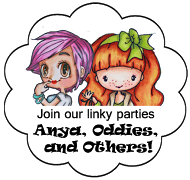 I'm sharing my card using Emma from Saturated Canary. I just love her curly hair. She is colored with Copics. 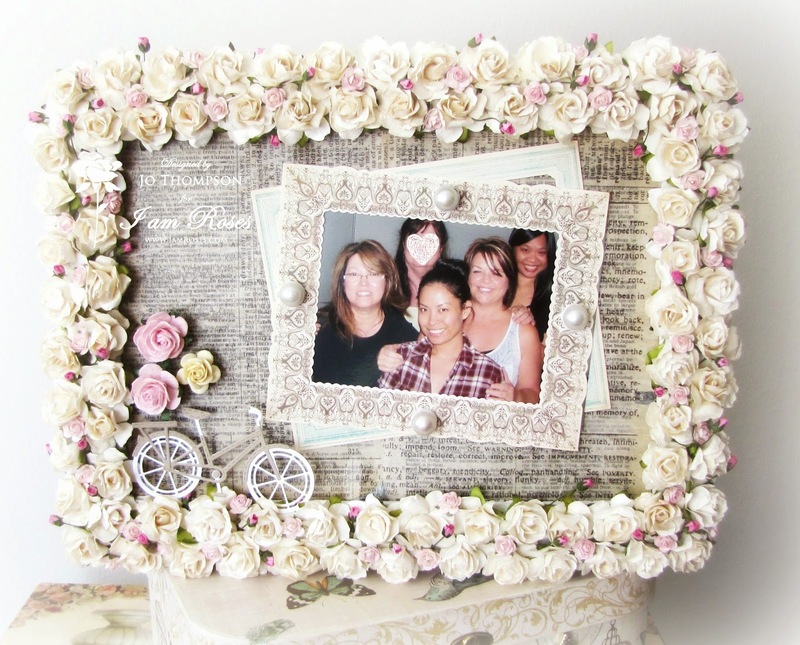 I used Lawn Fawn stamps & coordinating dies, Chit Chat, for the sentiment. The color combo (red/grey/turqouise) is from the paper We Are Family by Echo Park. I added the color purple for fun and I think it works together. 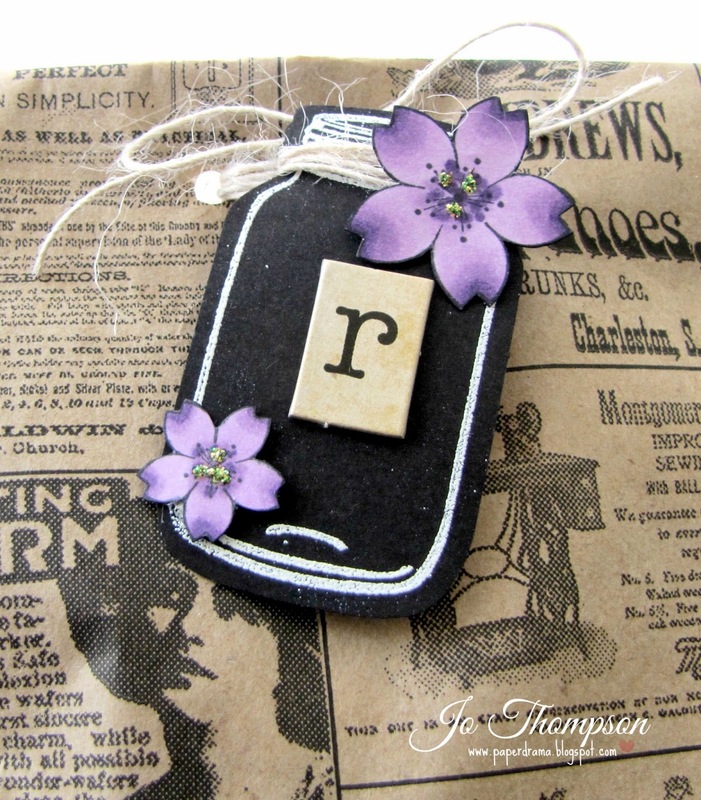 I added a satin ribbon and some butterflies for embellishments. Lastly for a bit of shimmer, I used the Wink of Stella Clear pen all around the image for a sparkly halo. Thanks for stopping by today! Don't forget there is still time to submit your project to our current Challenge over at the 7 Kids Challenge Blog. These were so easy to make. I used a mason jar stamp and a punch that matched up perfectly. The mason jar outline is embossed with white embossing powder. I wrapped some burlap string around the top. I used some misc. 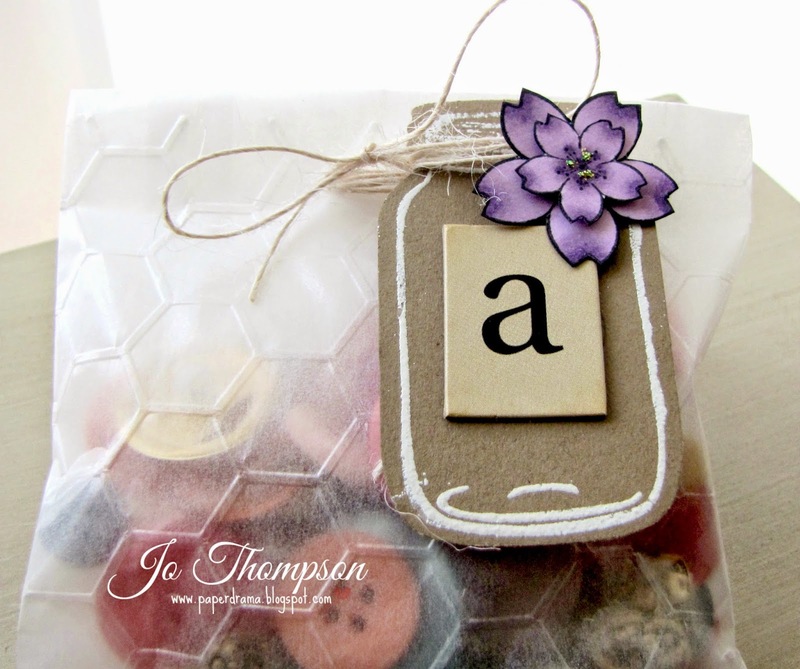 alpha chipboard ephemera to individually label the tags. I made a Start-to-Finish video of the tags HERE. 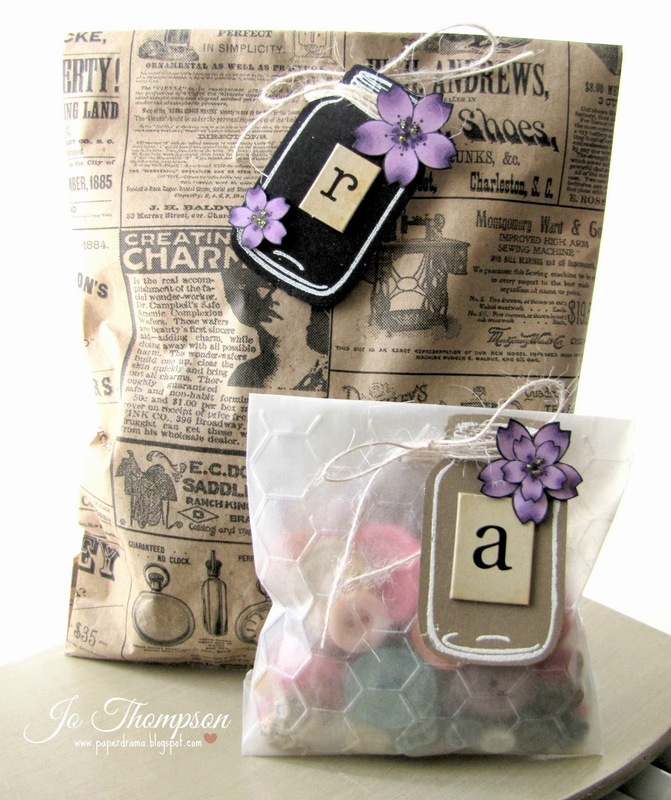 Here are two examples of how the tags look attached to gift bags. The shop is celebrating Jamie's (Owner) Birthday, so she is currently having a 15% off SALE going on, ENDS June 29th, don't forget to use my discount code below for an ADD'L 10% off! that can be used on your order from Not2Shabbyshop. Good Morning Sunday! Here is a card that I made for My Style Stamps. It is their 1 year celebration and I have been invited back to share my creations. I am using Flip Flop Love. This particular stamp set will not be on sale BUT will be FREE when you purchase $30 or more on Release Day (while supplies last). The flip flops are so cute with the heart pattern. I added some Yellow Stickles on the straps for sparkle. I kept this card pretty simple and flat, easy for mailing. Another item from My Style Stamps is the Lemon Yellow Sequin Assortment. This is actually the very first time that I have incorporated sequins into my cards. Love it! I created a Start-to-Finish video that you can watch HERE. Join us on June 28th for a YouTube Hop for the NEW RELEASE! Thanks for stopping by and have a beautiful Sunday! Happy Wednesday! A new challenge is up over at the 7Kids Challenge Blog, also check out if you WON and are in the Top 3! "SENIOR-ita" Wanda is the image I used. She is soo full of character, I love her! She is colored with Copics. I gave her really puffy cheeks and added some blush with a pink chalk. I pictured her having lilac colored hair or that lavendar silver that some women ROCK! 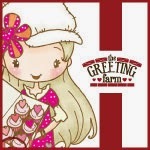 Her outfit and hearts are accented with Christmas Red Stickles. 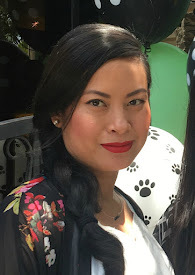 For her juicy red lips, I added Glossy Accents. I pulled the sentiment and hearts w/coordinating die from Lawn Fawn - Say Cheese, Let's Roll and Let's Roll Die Cuts. I knew I had a heart somewhere with a matching die! Lastly, she HAD to be on an Action Wobble! Happy Sunday! 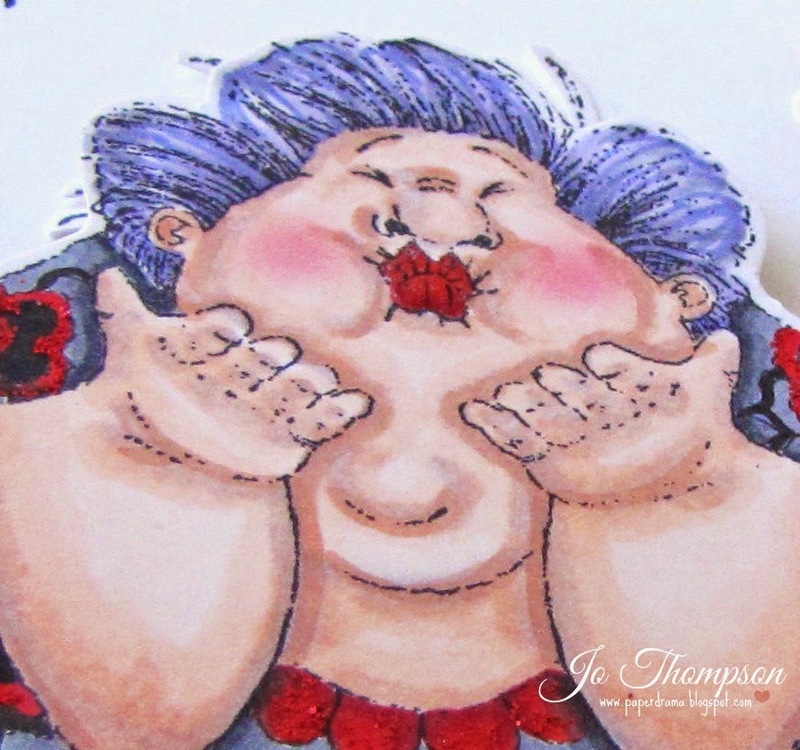 My second card for Not2Shabbyshop featuring Sister Stamps: Sakura-chan & Sakura Set. 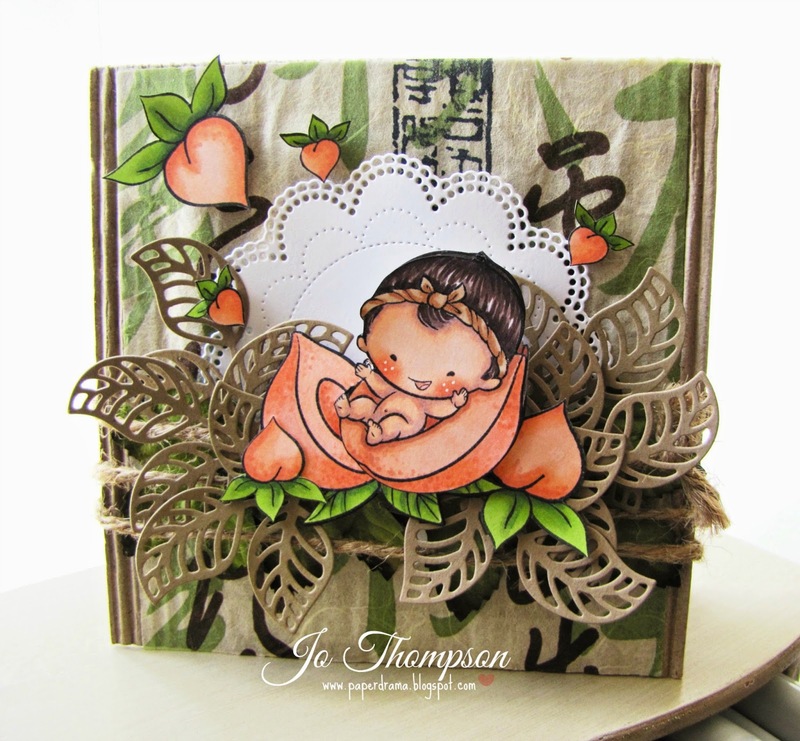 I made a cute baby card. The layout is similar to the Momotaro card. The banner and sentiment are from Lawn Fawn. All the images are colored with my Copics. I love how the purple color pops with the black background. This card has lots of dimension. 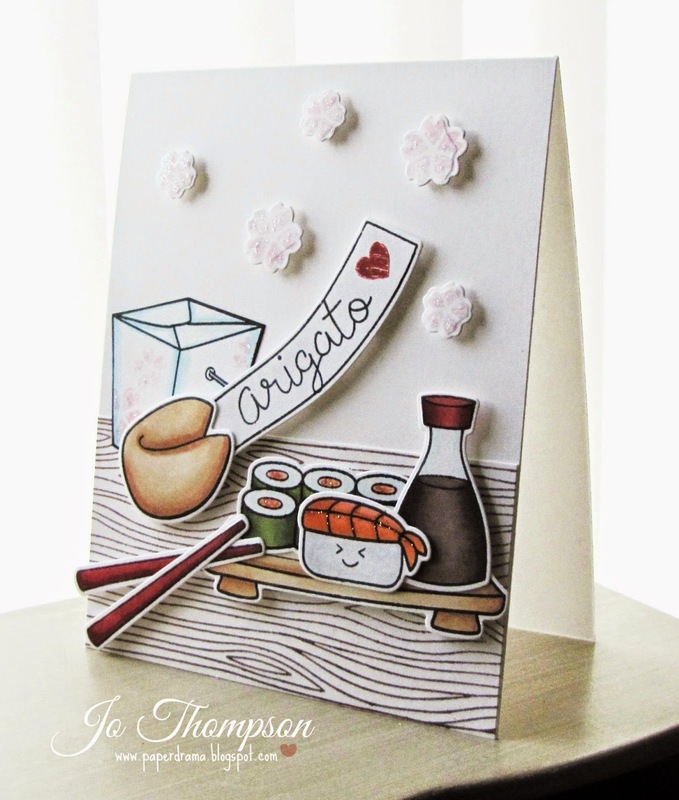 Using the Sakura set, I stamped the images in white ink in the background. 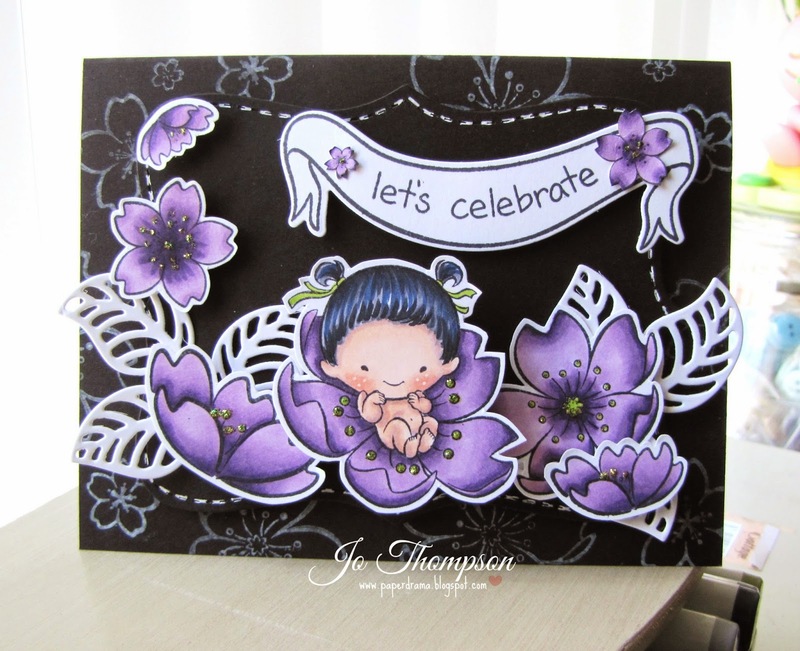 All the elements are placed on top of a top note die shape from Stampin' Up!. I added some faux stitching with a white gel pen. Lime Green Stickles were appllied to the cherry blossoms for sparkle. Last but not least, Sakura-chan is adehered to the card with an Action Wobble. Didn't I tell you that I'm addicted! Hope you don't get tired of these because I still have plenty to use up LOL. For a closer look of my card, you can watch the video HERE. Today is the last day of the 15% off SALE going on in the store, don't forget to use my discount code below for an ADD'L 10% off! Good Morning Saturday! 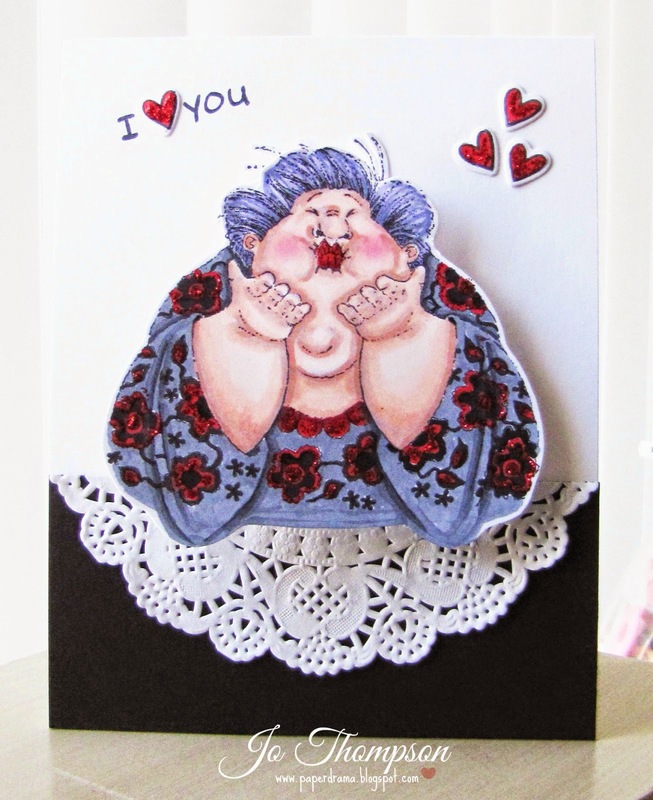 Let's get your crafty weekend started with a card. All of the products shown can be found at the 7 Kids College Fund Store. 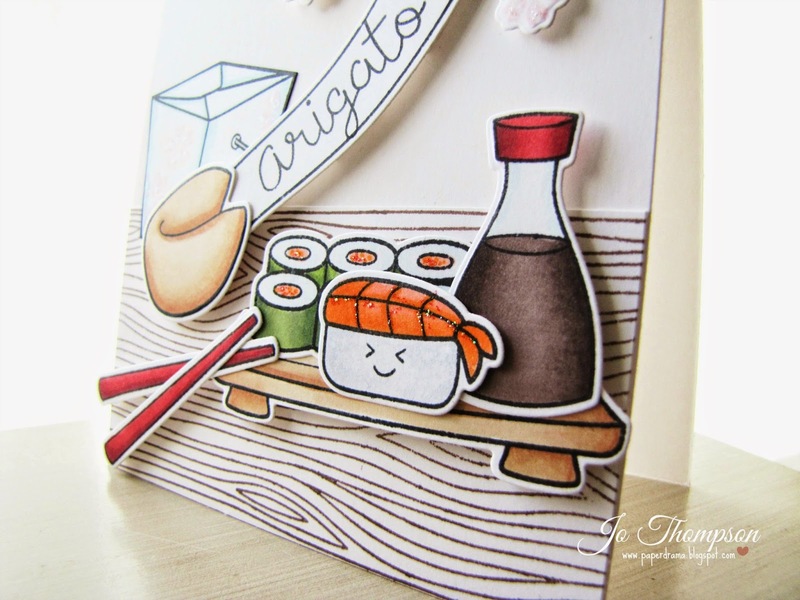 I had in mind to create a sushi table scene when creating this card. I used three stamp sets and two coordinating die sets, all from Lawn Fawn. Pretty much everything is adhered with dimensional pop dots. I added a few sparkles with Stickles - Fruit Punch & Star Dust. There's still time to join our current challenge over at the 7 Kids Challenge Blog. Have a beautiful & crafty weekend! Isn't he adorable? I was at a crop with some friends and decided to color him. I currently don't have a Copic coloring video of him because I borrowed the "Peach" colors from a friend. As soon as I add those colors to my collection, I will film a coloring video =) BUT I do have a Start-to-Finish Video of the card assembly. You can watch it HERE. 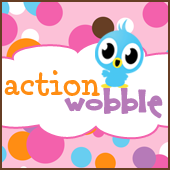 My last card here, I fell in love with Action Wobbles. Guess what? I had to use them again in this card! I fussy cut Momotaro and one half of the peach and that is the part of the image that is interactive. He is on top of layers of leaves from La-La Land Crafts (Open Leaf Flourish Die) and a Doily Die from My Creative Time (Stitched Doily Die). I used a premade corrugated cardboard card for my base. I had some Asian themed designer paper and jute rope to match his headband. I love this card and I hope you did too. Thanks for stopping by! 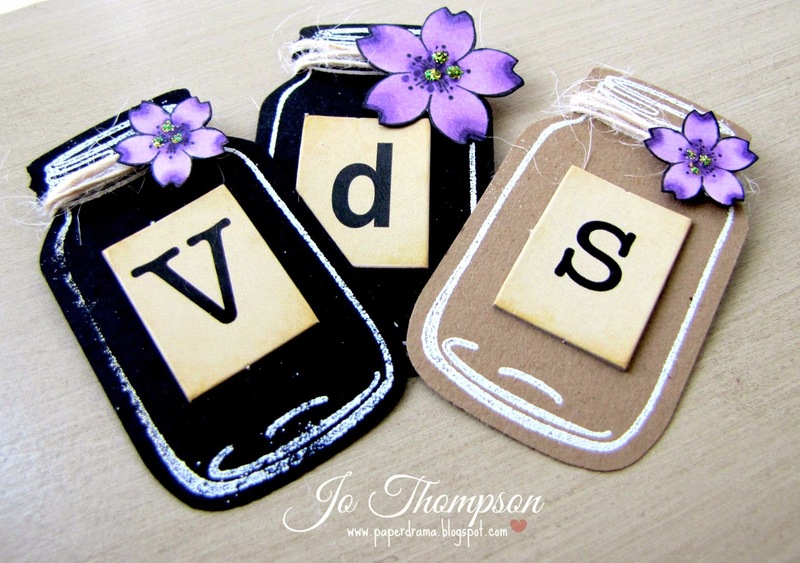 Come back for more projects featuring Sister Stamps. that can be used on your order from Not2Shabby. For my first card, I used the two owl images. Both are colored with my Copic markers and sparkled up with my Clear Wink of Stella pen. To make the card not so flat, I adhered the owls on with dimensional pop dots. I stamped the sand image continuously to fit the A2 card lengthwise. 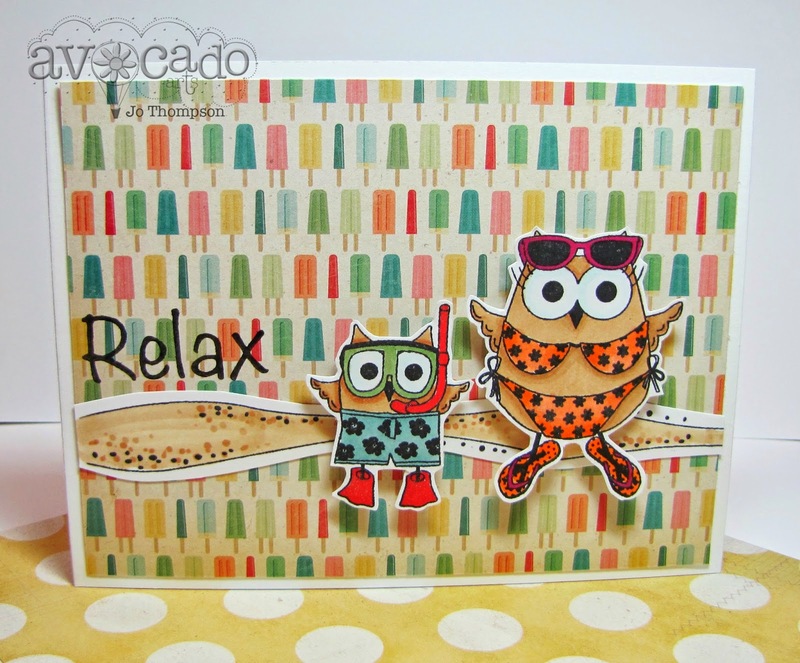 The "Relax" sentiment is from one of the new mini releases Unwined. 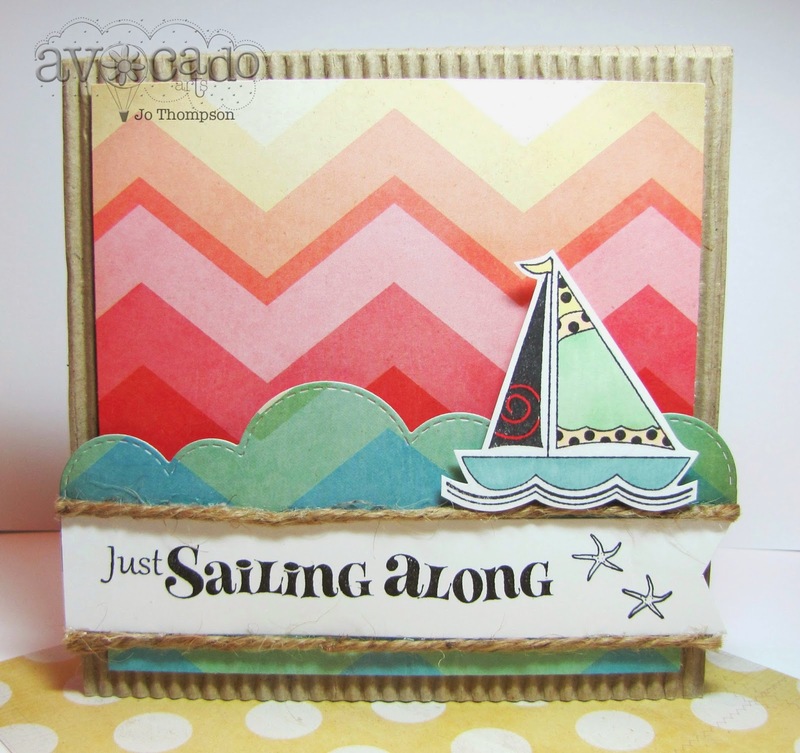 Card 2 is showcasing the image of the sailboat, colored with my Copic markers. The base of my card is corrugated cardboard. Each layer of the card is on top of dimensional pop dots. I die cut some designer paper to mimmic waves. 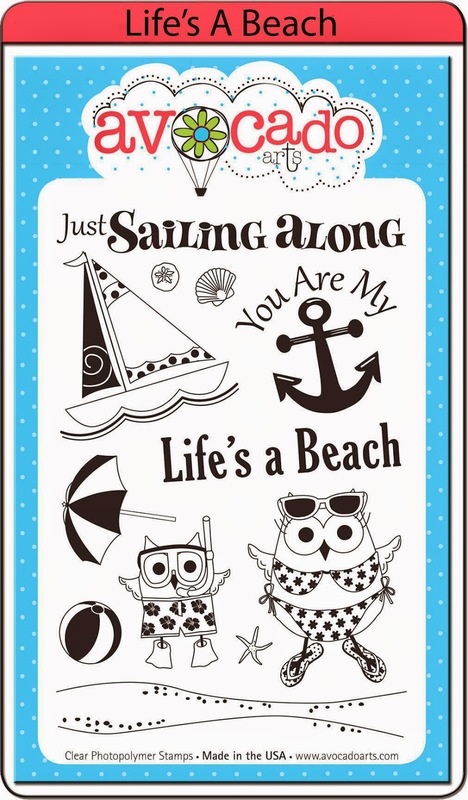 "Just Sailing Along" is included in the set, as well as the star fish. I added some jute rope for a nautical touch. Lastly, for my third card I went for a simple and masculine card. I carefully trimmed off the "You Are My" wording above the anchor image. I used the anchor to create a backgound pattern. "Husband" is from the set Just Fore You and the hearts are from Avocado Type. Thank you for stopping by today. More projects to come from our fabulous DT over at the Avocado Arts Blog. Good Morning! I've been invited to join the 7 Kids College Fund Design Team!! Woohoo! Another crafty adventure for me and for you to follow along with. 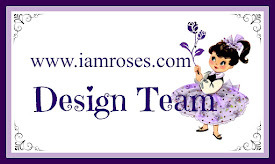 The awesome part of being on this DT is that I will be creating with items that can be found mostly in the store, no searching, looking for this or that, all the links will be provided =) I love being on DTs with talented ladies, they push me to bring up my crafty game! If you like joining Challenges, then go to the Challenge Blog. We host challenges and your chance to win a gift certificate from the store and be in the TOP 3! How cool is that! 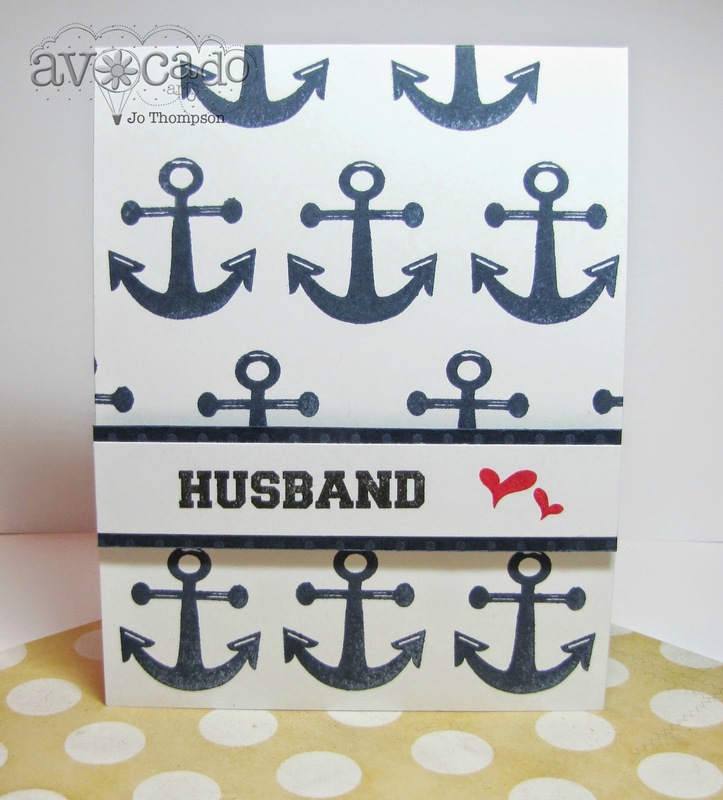 For this challenge, the theme is "ANYTHING GOES with an optional twist of EMBOSSING". Pretty freakin' cool! LOL. Here is just another shot of the card from a different angle. All the images were colored with Copics and I added a bit of glitter with Christmas Red Stickles on the girl's bows. So that is my exciting news to share and my very first project for 7 Kids College Fund! More projects to come, stay tuned! 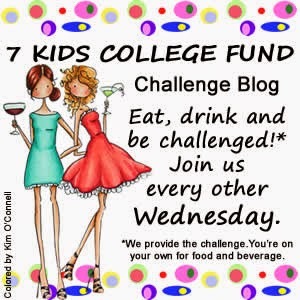 7 Kids College Fund Challenge Blog. Hello everyone! It's June! Summertime here we come! 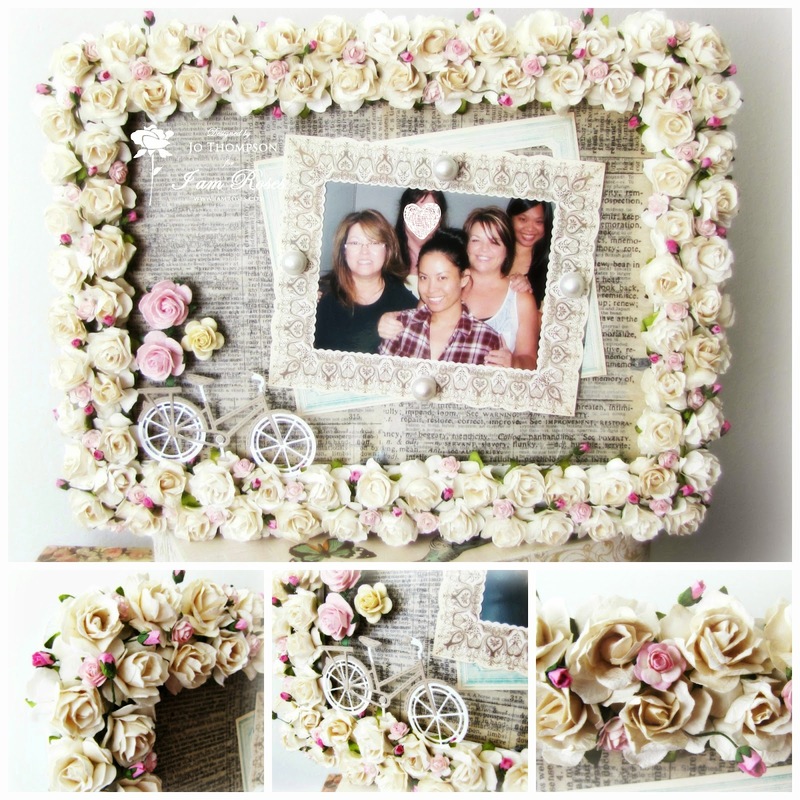 For this month's I Am Roses Challenge, you are to Alter a FRAME or include one in your project. I wanted to put up this picture of my scrappy friends that took place at my apartment when I first moved in. I had this magnetic board frame in my stash a while now, given to me by my friend Amy. It was time to take it out for this challenge, here is a picture of the original, it also came with magnets. I first covered the metal sheet with a layer of dictionary paper and some Tim Holtz Tissue paper over that with mod podge. I painted the wood with white acrylic paint then I started the flower layering process. Honestly, this is the most flowers I've used on a project, but it was so worth it! Here is a close up of the 3 flowers I used and how I layered them together. 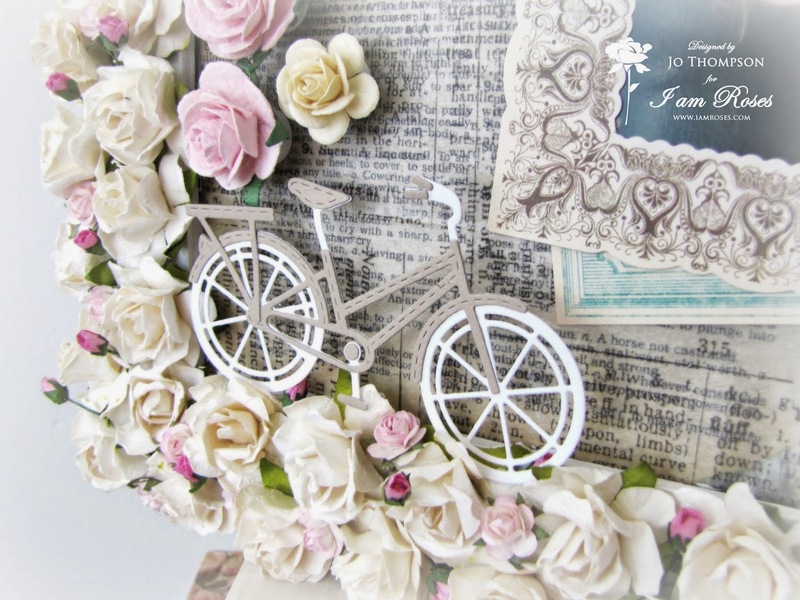 Here is a corner of the frame in which I included this cute bicycle die cut from My Creative Time. Above the bike, you can see that I glued larger roses on top of the magnets that this came with. I also had the perfect size flat back pearls for the other magnets. 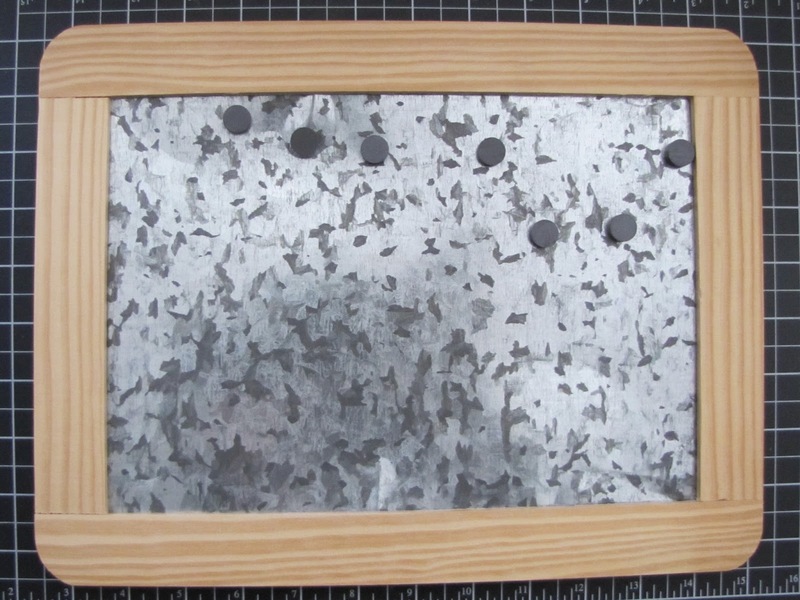 The picture is not permanently adhered to the board, I can change out the picture whenever I want just by removing the magnets on the frame die cut. I loved how this turned out. Please don't mind the heart above my friend's face, it's for privacy reasons =). Thank you for taking the time to view my project. You can watch my video here for a closer look. 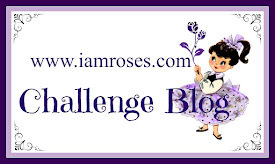 Come join this fun challenge over at the I Am Roses Challenge Blog.